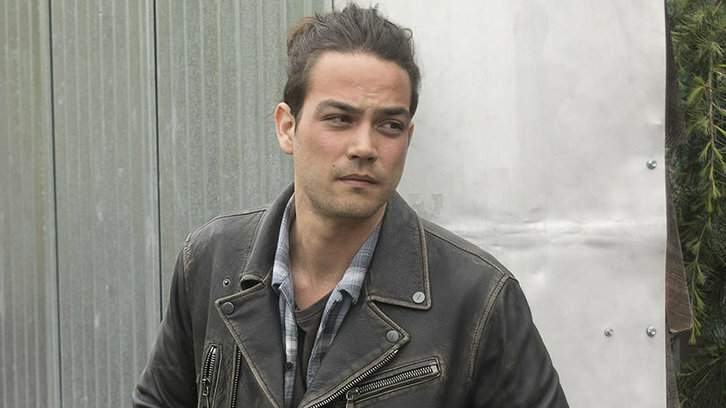 Daniel Zovatto (Here and Now, Fear the Walking Dead, Lady Bird) has joined the cast of Showtime's Penny Dreadful: City of Angels, sequel series per Deadline. 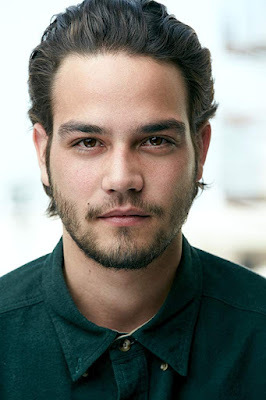 Zovatto will take on one of the lead roles playing Tiago, the drama's male protagonist. LAPD's first Mexican-American detective, Tiago grapples with racism, childhood trauma, and faith issues in 1938 Los Angeles. Though City of Angels is being positioned as an ensemble series, Tiago is considered the story's male protagonist. John Logan, creator, writer and executive producer of the Emmy nominated series PENNY DREADFUL, will continue in those same roles.